Can’t make it to one of our in-house, public course offerings? 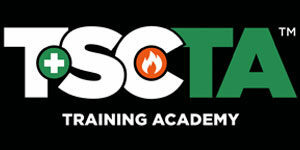 Let TSCTA bring safety training to you! Our onsite training courses can be brought to your job site, midtown office, warehouse or just about anywhere in the world. Training in specific topics is available in a variety of course formats from as little as two hours per session, to multi-day intricate training events. Our professional staff of instructors and associates will help you determine exactly how to meet your specific safety training needs. Onsite training helps to curb expenses by minimizing employee travel time and lost productivity. For more information, please complete the form on the right and our staff will get back to you within 1 business day. How soon is the training needed?